2014 Mini Cooper for sale at St-Basile Honda! Amazing condition, at a great price! ~ IMPECCABLE ~ PANORAMIC ROOF, HEATED SEATS, FOG LIGHTS, CHROME FINISH, AIR CONDITIONING, BLUETOOTH, MAGS AND MUCH MORE !! THIS EUROPEAN WILL LOOK FOR YOU NOT ONLY THESE PERFORMANCES, BUT ALSO BY ITS HABITACLE AND COMPLETELY UNIQUE DESIGN !! A REAL SMALL GO KART !! ITS MAINTAIN OF THE ROUTE AHURISSANT, ITS QUALITY OF DESIGN MORE THAN ITS ECONOMY OF GASOLINE YOU WILL SEDUATE !! GO TODAY TO DO THE ROAD TEST !! 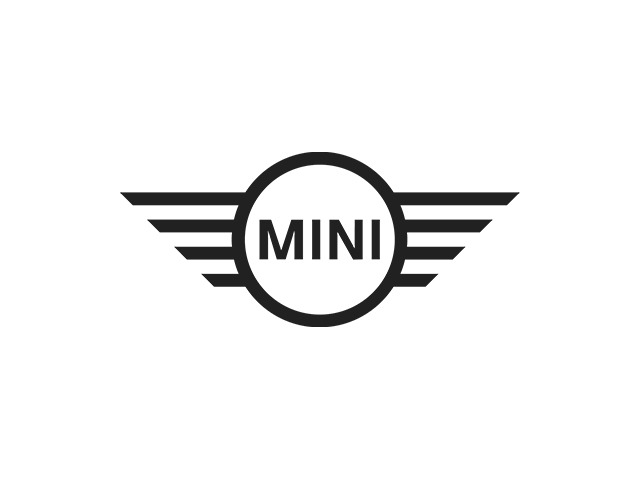 You can finance your 2014 Mini Cooper now! You can easily fill-out a credit request on this 2014 Mini Cooper and be pre-approved within 20 minutes! Start now.... 100% Approved, 100% guaranteed!